Fairy Bears always do their best, working hard “to care for the world and all its plants, animals and children.” This is the Fairy Bear Promise. But you’ll have to be quick to see the bears, and you’ll have to believe in magic… Sparkle loves pretty things, so when she’s asked to help a colony of butterflies, she’s thrilled! But after meeting lonely Isabel, she wants to find a way to help her too. 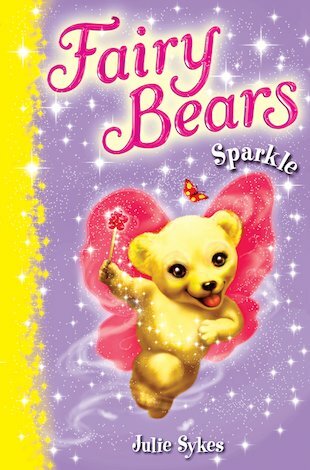 Will Sparkle be able to bring a smile to Isabel’s face – and have enough magic left to help the butterflies?